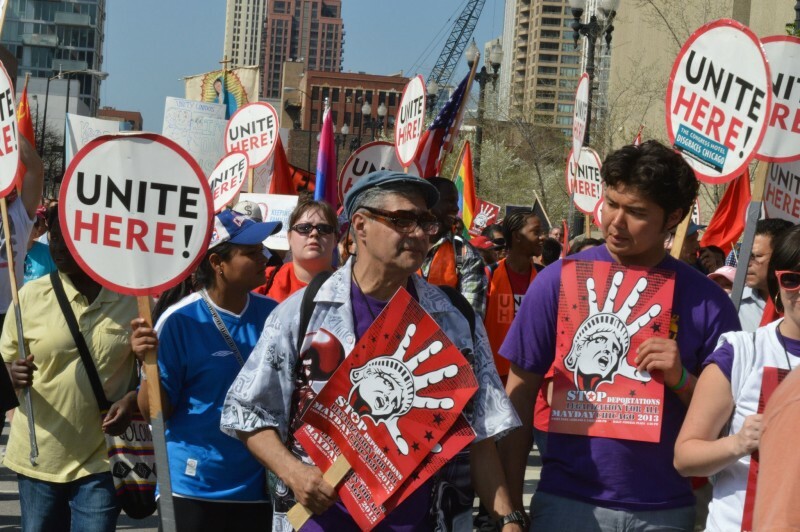 10,000 join Chicago May Day march | Fight Back! 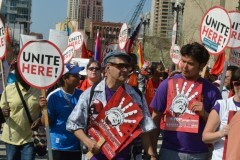 Chicago, IL - The largest immigrant rights march since 2008 took place here today, May 1. Ringing with the call for "Legalization for all," the mostly Latino crowd took the traditional route from Union Park, and ended in Federal Plaza.